Welcome to the beautiful coastal communities of North San Diego County! Is your dream to live a coastal lifestyle in Del Mar, Solana Beach, Encinitas, Carlsbad, Pacific Beach or La Jolla? Or do you prefer a location like Carmel Valley, home to prize-winning schools and an accessible commute? Or perhaps you prefer to stretch out in a rural luxury community like Rancho Santa Fe. Residents of the North County coastal region of San Diego come from all over the world. Here you have all the tools start your discovery of the communities and homes of the San Diego coastal area. When you have a question or a need for more in depth information, please phone me at 858-245-2177 or email mariegarber@gmail.com. I answer my phone! 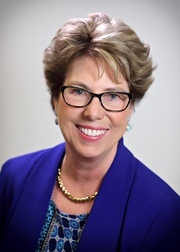 Let’s connect so I can get to know you and how best to serve your real estate needs. I believe that where you live shapes your life and our sun, surf, and sand make the vibrant communities of coastal North San Diego County a fabulous place to call home. Enjoy learning about our lovely coastal communities! 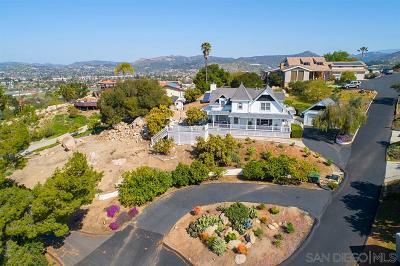 My site is designed as a constructive and informative center to help everyone with living and real estate in San Diego--for buyers, sellers, and homeowners. Whether you are relocating, upgrading, down-sizing or buying your first home, please get in touch. I will take time to gain a clear understanding of your vision, wants and needs and be sure you secure your perfect home. 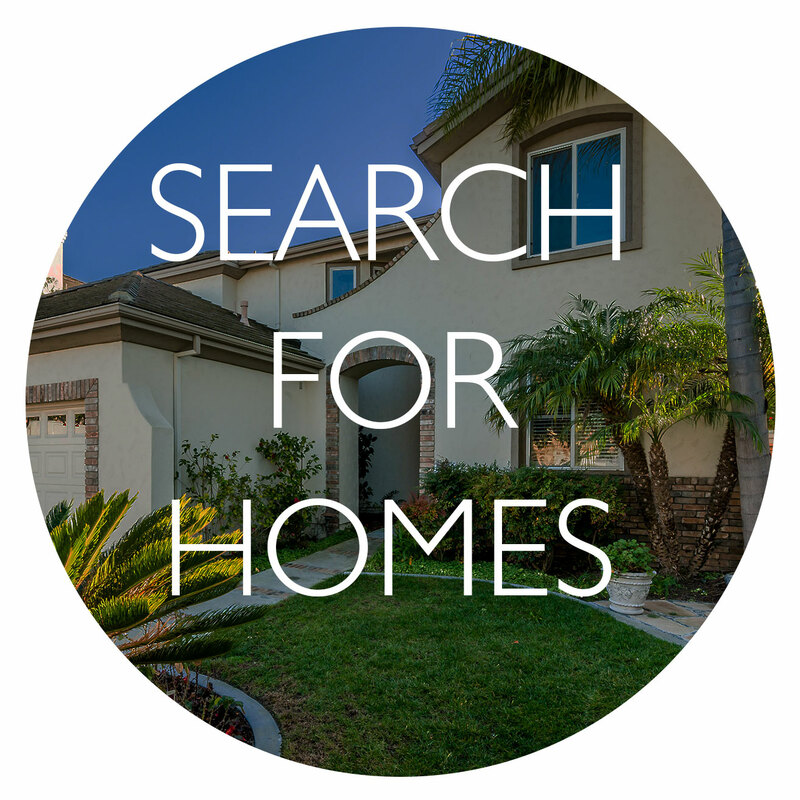 Contact me directly through my Dream Home Finder form and I will conduct a personalized search for you. 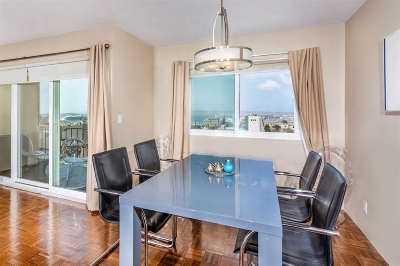 Browse the MLS yourself to explore the possibilities in Del Mar, Carmel Valley, La Jolla, Solana Beach, Rancho Santa Fe, Cardiff by the Sea, Encinitas, and surrounding areas. Use the MLS or Map Search tools browse an up-to-date database list of all available properties in the area. Nothing is more important than knowing an accurate asking price. I welcome the opportunity to advise you with a FREE Market Analysis. I will use comparable sold listings as well as trend analyses to provide precise information to help you determine the accurate market value of your home. My personalized marketing strategies are proven to sell homes for the best possible price and in the shortest amount of time. Own a home and need a trusted contractor or advisor? You may plan to stay in your present home ‘forever’. If you need advise about improvements to make and resource people who can help, give me a call! I will put you in touch with a professional I have worked with and trust. 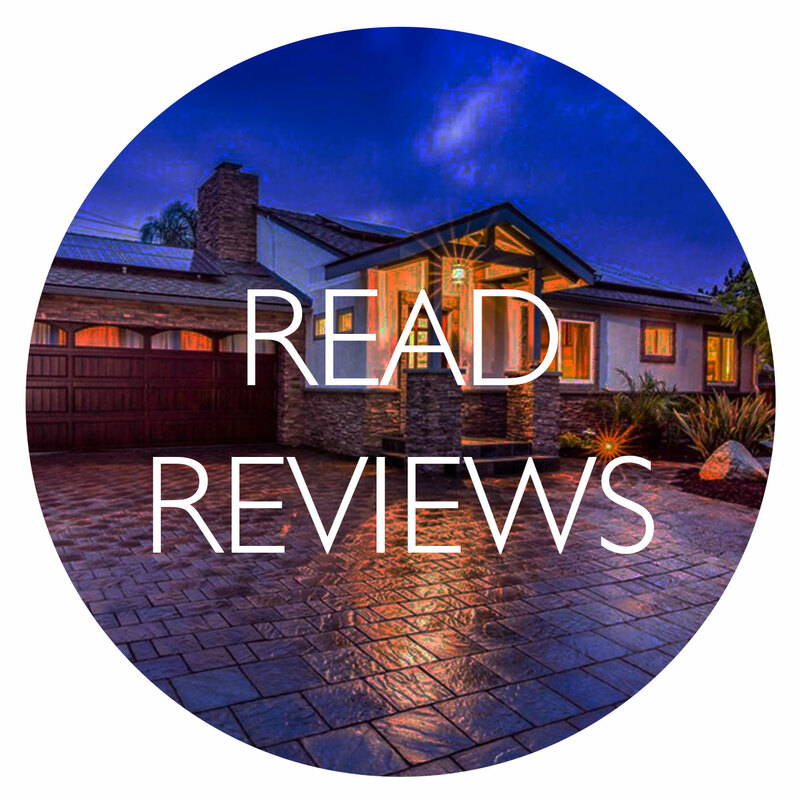 Need a trusted REALTOR® outside of San Diego? Take advantage my free service! I offer a free referral service to locate top REALTORS® around the country. I personally research and screen agents, ask the right questions to evaluate their skills and experience so you work with someone who matches your needs. 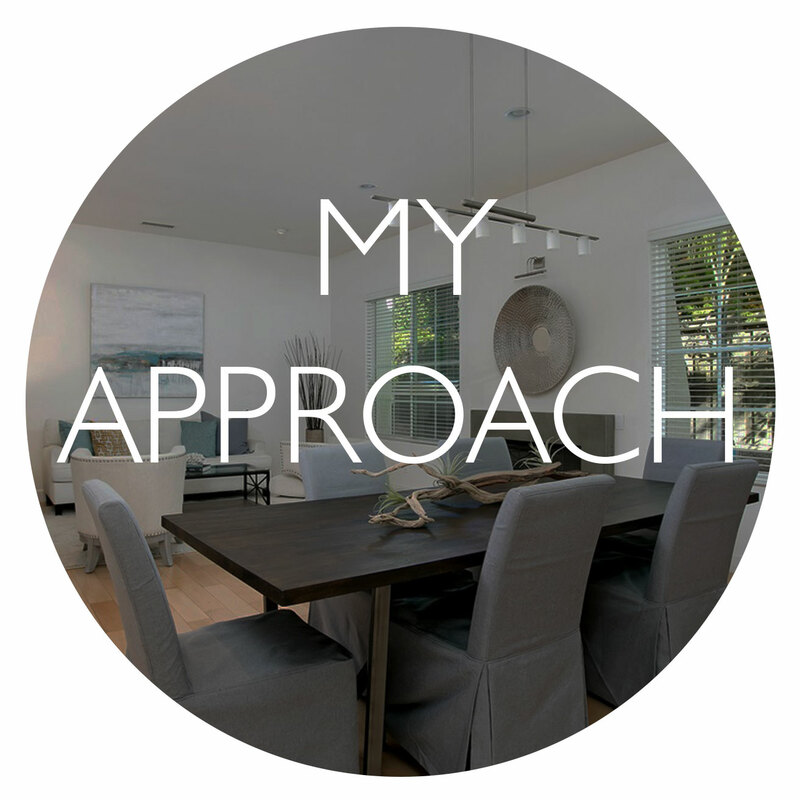 I understand how top agents work and I actively build relationships with real estate professionals around the country. I will find a dedicated, expert REALTOR® wherever you live!